Today’s executives and leaders must have knowledge that goes well beyond basic business skills. To impress clients and business partners, they must remain informed about the latest news, especially when it impacts their own industries. They also must show full awareness of the technologies savvy business owners now use to do business each day. Fortunately, thanks to the Internet, entrepreneurs have easy access to in-depth information on a wide variety of topics. Here are seven current technologies that have the business world buzzing in 2016. Every business has the ability to collect data on customers or clients. Once collected, that data can be used to make fully-informed business decisions. Executives now use data analytics for everything from monitoring website interactions to improving their social media marketing efforts. 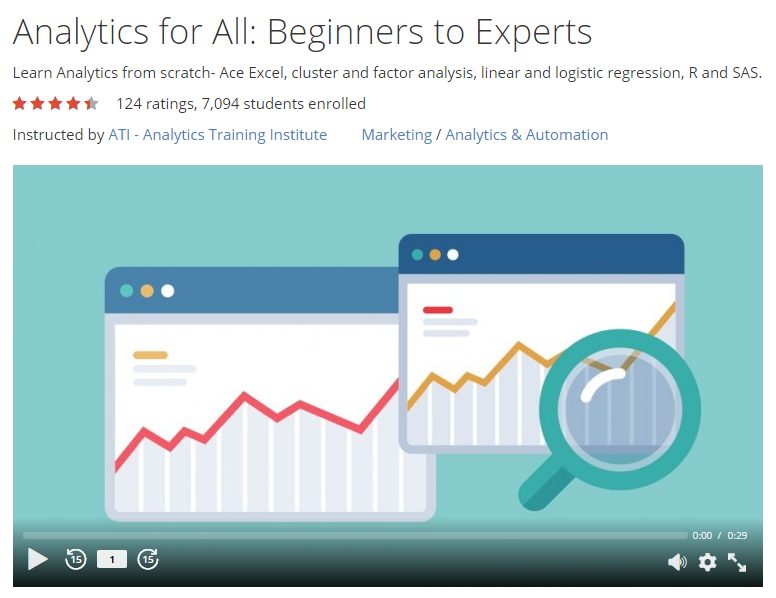 Udemy’s beginning data analytics courses will give you the basic understanding you need to communicate intelligently about data. Experts continue to predict that computers or AI will eventually replace humans in many jobs. While automation has allowed many businesses to streamline, however, computers have always failed to mimic the complexities of the human mind. The coming years will see more change, however. With machine learning, software is growing more sophisticated over time. Coursera’s Machine Learning program introduces executives to the concepts behind the technology. User experience testing is no longer limited to websites and apps. Businesses now choose user experience experts to offer feedback on their products. This type of expertise can be expensive, though, leading many businesses to choose between hiring full-time staff, crowdsourcing the project, or contracting with a user experience firm at an hourly rate. UX Mastery provides this list of online learning opportunities related to user experience. Many of today’s customers conduct research and make purchases using a combination of mobile devices and PCs. For that reason, businesses must now strive for an omnichannel approach to reaching those customers, ensuring a customer can move seamlessly between a smartphone and PC. Whether it’s a retailer selling goods or a B2B provider reaching out to potential clients, that same omnichannel approach is important. New Marketing Institute offers a multi-level certification-based course on omnichannel marketing. Homeowners can already purchase cloud-connected doorbells and thermostats. The race is on to find new ways consumers can control their lives using their smartphones via the Internet of Things. For product manufacturers, this means developing goods that meet these demands, including items like household appliances and children’s toys. For businesses of all types, it means adding cloud-connected hardware to their own daily business operations. Coursera’s Internet of Things series starts with a course on how science has evolved to enable this technology. Dental offices and car shops now use 3D printers to instantly manufacture the items they need. But even businesses that don’t have a need to make parts for customers will eventually benefit from 3D printing. The technology stands to revolutionize the way consumers purchase products online, printing everything from clothing to pizzas directly from their personal devices. Lynda.com’s 3D printing tutorials demonstrate how these devices work, as well as showcasing the various uses for the technology. As valuable as analytics can be to business decisions, cloud computing may be even more beneficial. It’s now used by about 90 percent of organizations. Whether it’s for customer service or data storage, cloud technology allows businesses of all sizes to access top-quality solutions at affordable prices. For a monthly price, businesses get the benefits of security expertise for their applications and file storage without having to pay the high salaries those professionals command. 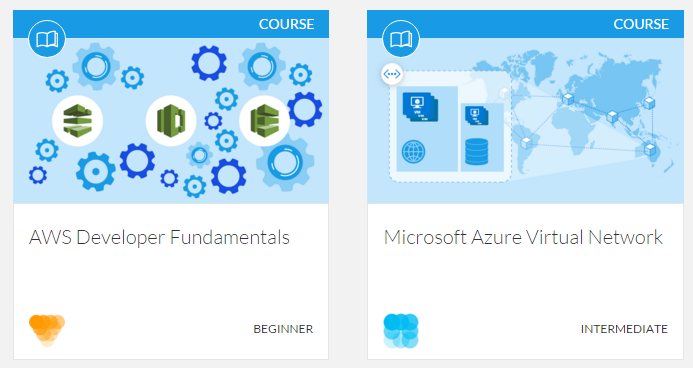 Cloud Academy specializes in cloud computing coursework, starting with an Introduction to Cloud Computing that can help with the information entrepreneurs need. Business leaders have so many learning opportunities available, they can easily stay informed about the latest technologies. In doing so, they arm themselves with the ability to discuss these technologies with clients and colleagues, as well as make decisions about whether these options are right for their own businesses. Whether they take in-depth courses or get a basic overview, there are online options available that will likely fit their budgets.